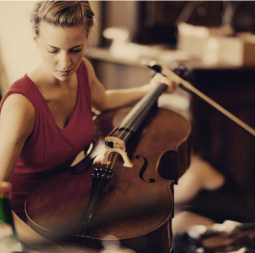 Dóra Kokas was born in 1992 and has already established herself as one of the leading cellists of her generation. 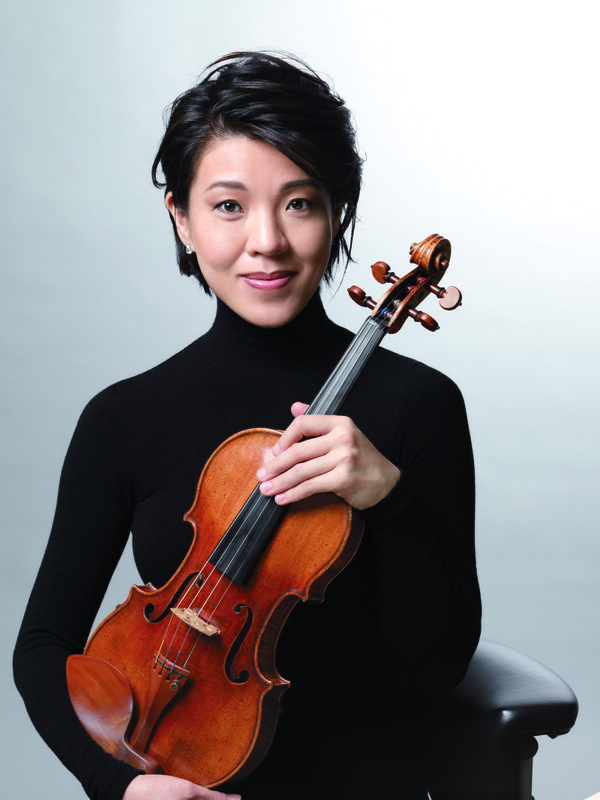 She is performing regularly as a soloist, both with orchestra and in recital, as well as in chamber music ensembles. Competition in Budapest 2014 September. In 2015 she has received the Gundel Artist Prize and became a winner of the Junior Prima Prize later that year. In December 2014 she won the Liszt Academy Soloist Competition prize. Dora is recipient of the Martin Trust Scholarship in 2013. Dóra studied at the Ferenc Liszt Music Academy with Professor Miklós Perényi. Currently she is a student of the Razumovsky Academy in London in the class of Professor Oleg Kogan. Dóra is a keen chamber musician. Her chamber music partners included Joshua Bell, Ferenc Rados, Zoltán Kocsis, Nicholas Altstaedt, Maxim Rysanov, Pekka Kuusisto, Vilde Frang, José Gallardo, Peter Frankl, Boris Brovtsyn, Jonathan Cohen, Alexander Rudin, Barnabas Kelemen, Sergei Nakarjakov, Alexander Sitkovetsky, Ilya Gringolts among others. Dóra attended masterclasses with János Starker, Mischa Maisky, David Geringas, Steven Isserlis, Gary Hoffman, Jens Peter Meinz, Wolfgang Boettcher, Jonathan Cohen, Istvan Vardai, Boris Andrianov, Laszlo Fenyo, Ferenc Rados and others. Verona, Ljubljana, Klagenfurt, Brussels, Budapest, Pécs. 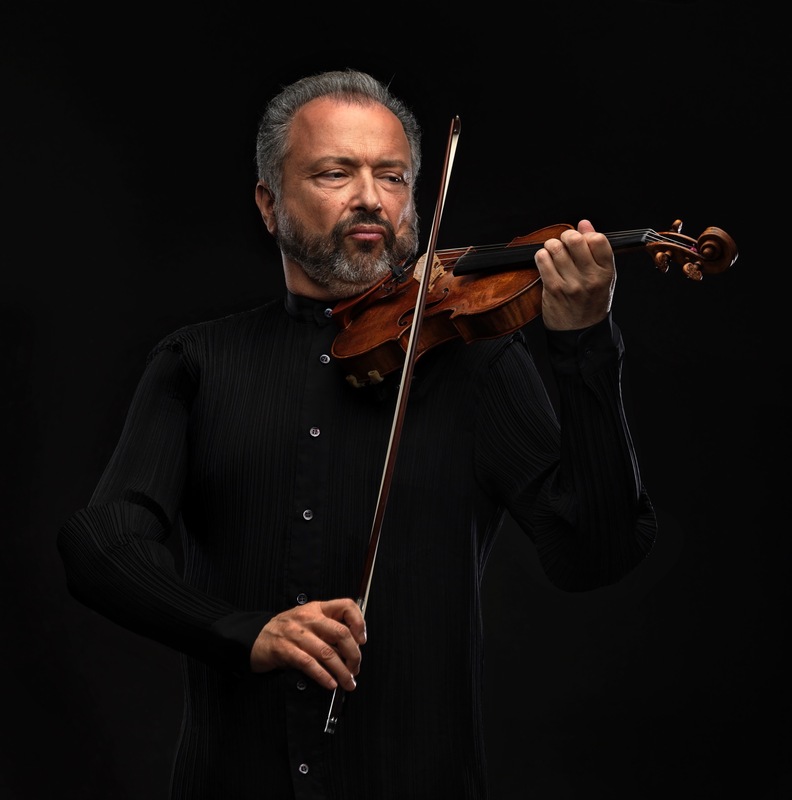 Dóra is a founding member of the Prize Winning Kelemen Quartet (2010-2015), one of Hungary’s leading ensembles. In 2015 she has left the quartet to enable herself to concentrate on her solo performing carrier.